Use the A-Z Index of U.S. Government Departments and Agencies to find forms specific to a federal topic. Use the Trial Court Law Libraries' "Law About" topical approach to find forms needed by topic: Massachusetts, federal, and other states. Use the Self-Help Center from the Massachusetts Court System for both information and Massachusetts forms. Use the Massachusetts Court System Forms Tab to find forms by court. Use the State Offices & Courts listing to find forms related to agencies. Use The City of Newton (MA) Form Listing for local forms: applications, permits, abatements, licenses, and more. Find federal forms and applications by agency name. All forms are FREE. Not all forms are listed. If you can't find the form you need, call us at 1-800-772-1213 (TTY 1-800-325-0778) or contact us. If you need help completing a form, please contact us and we will help you. 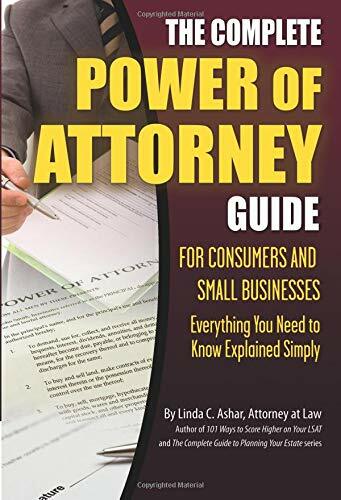 The first thing you will learn is the various forms of power of attorney that are available to you, including for financial purposes, medical and health care purposes, living wills, childcare, and all-in-one purposes. 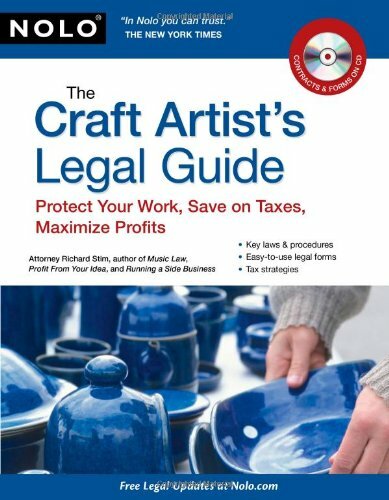 Look up Forms in this guide to West Publishing legal products, such as Massachusetts Practice Series, in order to find which volume to use. Clear legal information and solutions for pricing and selling; studio considerations; going online; hiring workers and sales reps; business forms and legal liability; copyright, patents, trade dress, names and trademarks; licensing; taxes; lawyers, contracts, and lawsuits. 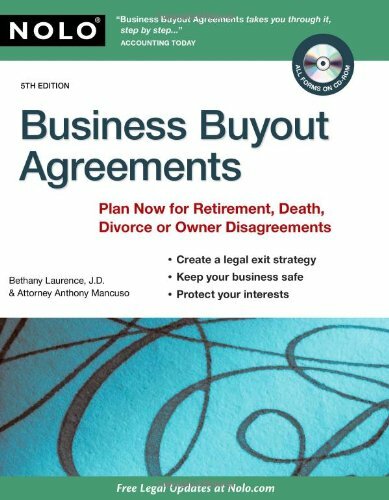 An overview of buyout agreements -- Limiting the transfer of ownership interests -- Providing the right to force buyouts -- Structuring buyouts -- Funding buyouts -- How to set the buyout price in your agreement -- Choosing payment terms for buyouts -- Completing and updating your buyout agreement -- Income and estate tax issues -- Lawyers, tax specialists, and resources. 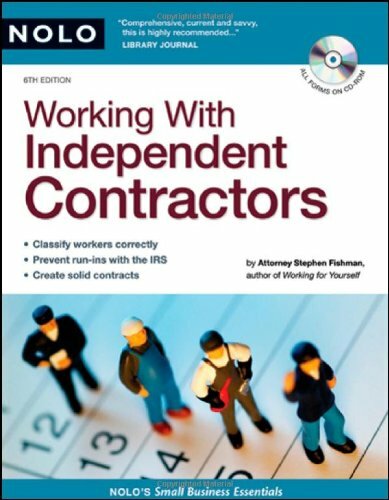 If you hire programmers, writers, designers, marketing consultants, nurses, janitors, telemarketers, drivers -- in a word, anyone -- on a contractual basis, you need Working With Independent Contractors. 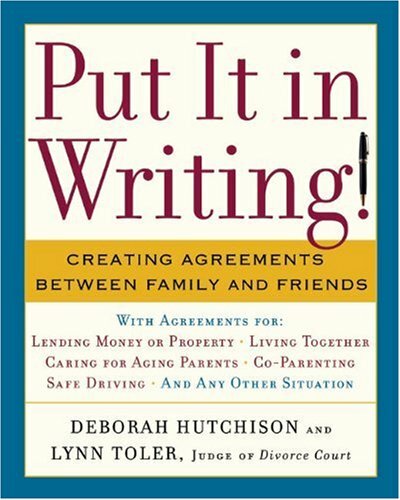 This resource for general readers offers guidelines for drafting personalized agreements, and contains forms and templates for agreements between friends and family members borrowing or lending money or property, sharing vacation property, cohabiting or renting rooms, sharing a pet, taking care of aging parents, and other everyday situations. 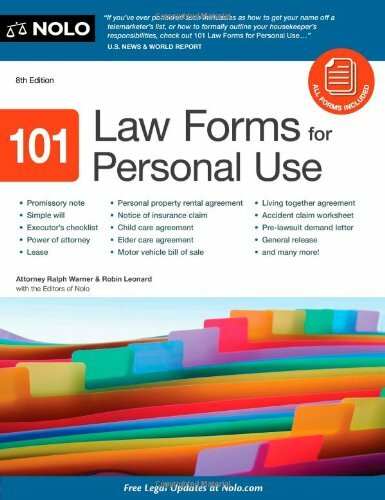 Forms may be found in West's Massachusetts Practice Series in various volumes and accompanying CD-ROM. Ask a librarian for help. Use the \ Index to the series to help identify a volume containing the form you need. A symbol indicates if there is a CD-ROM. Look below for a breakdown of the Massachusetts Practice Series table of contents. A living will is a document in which you describe the type of medical treatment you want if you become terminally ill or permanently unconscious. It allows you to make end-of-life decisions while you are physically and mentally competent to do so. "A health care proxy is a simple legal document that allows you to choose someone to make medical decisions for you, if, for any reason, you are unable to make these decisions yourself." Find forms and instructions here. How do I? forms for seniors living in Massachusetts: living will, power of attorney, do not resuscitate, and more. Be sure to check under the tab for Massachusetts Code of Regulations (CMR) where you will find listings of agencies and departments. Forms are found there specific to those agencies and departments. One example is the RMV - Registry of Motor Vehicles, which is under the Massachusetts Department of Transportation. Registry of Motor Vehicles -- are you a surviving spouse or selling your car and need to replace a certificate of title? Look here for this and other forms.